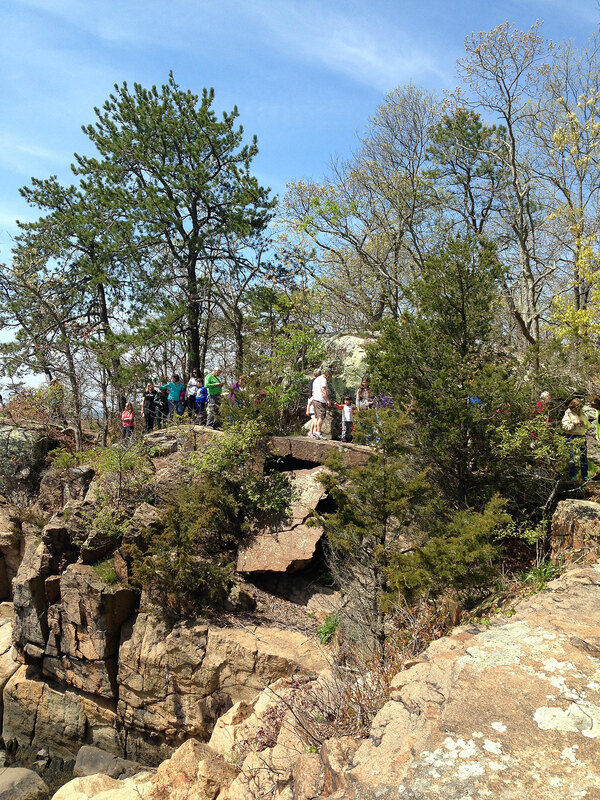 Join Martha Rice from the Branford Land Trust for a walk on Killam’s Point. Observe trees, flowers and creatures awakening from winter and native to one of the shoreline’s most beautiful areas. This event is presented in cooperation with the First Congregational Church of Branford. 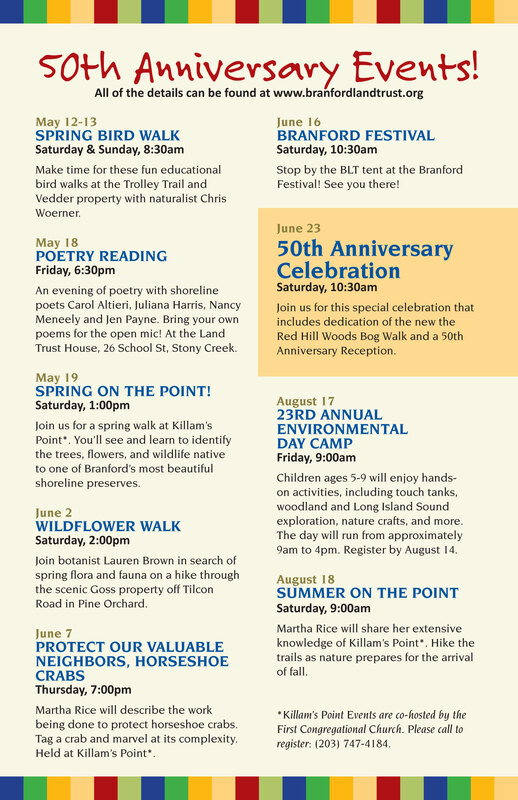 It is the first of four events open to the public giving all who attend the opportunity to enjoy Killam’s Point and to learn about how we interact with nature (see additional dates listed below). Rain or shine. Space is limited so to register for attendance, please call 203 747 4184. Killam’s Point is located along Shore Drive just west of the Orchard House Adult Day Care Center. Please drive SLOWLY to the end of the road to the parking area.